Social media has forever changed the sales landscape, so the most successful sales teams have adapted to this new environment by stepping up their social game. 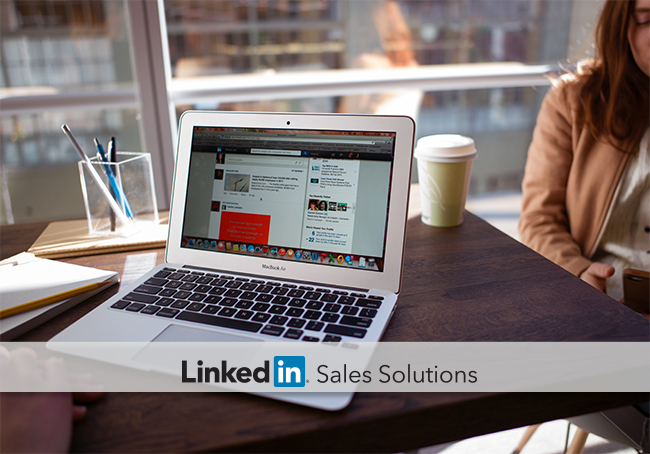 And the statistics don’t lie – salespeople who’ve embraced social selling are far outpacing their competitors. Our “Essential SSI Overview” video explains how sales teams can gauge their social selling efficacy with LinkedIn’s Social Selling Index, or SSI. The SSI is a first-of-its-kind formula that measures a salesperson or team’s social selling effectiveness based on how well they execute a range of social media strategies. In this video, you’ll discover how SSI is broken down, how it can help you benchmark yourself against the competition, and the simple steps you can take to raise your social selling score. You’ll also learn how increasing SSI results in better sales outcomes and how incorporating Sales Navigator into your social selling routine can boost your score even more. Check out the “Essential SSI Overview” video for a quick rundown of SSI and a little inspiration to boost your own social selling score.